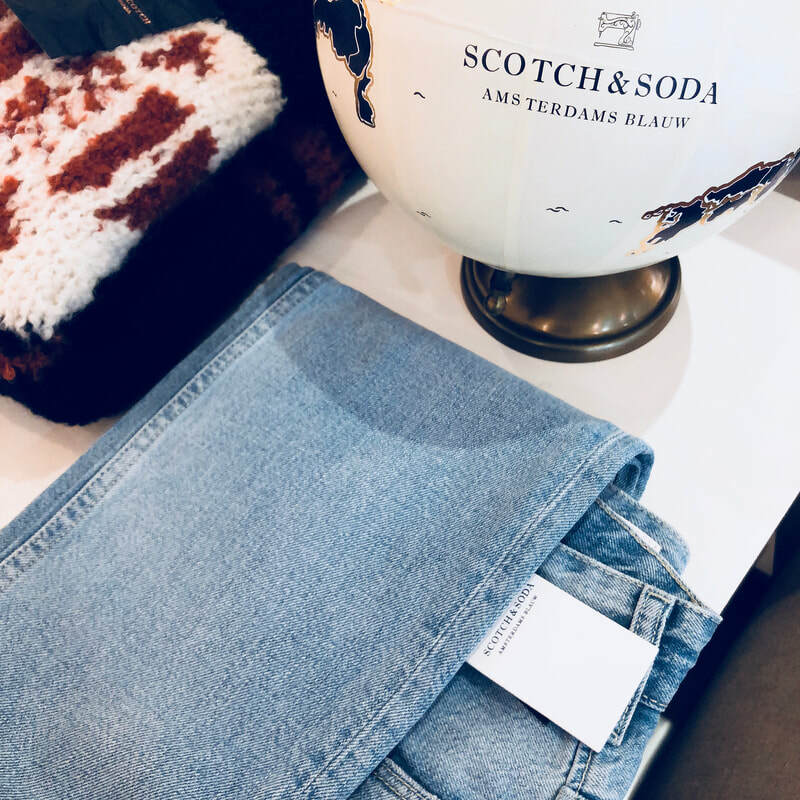 Flynn Gallery features the exclusive Scotch and Soda fashion label – Maison Scotch offers the best in Amsterdam couture. 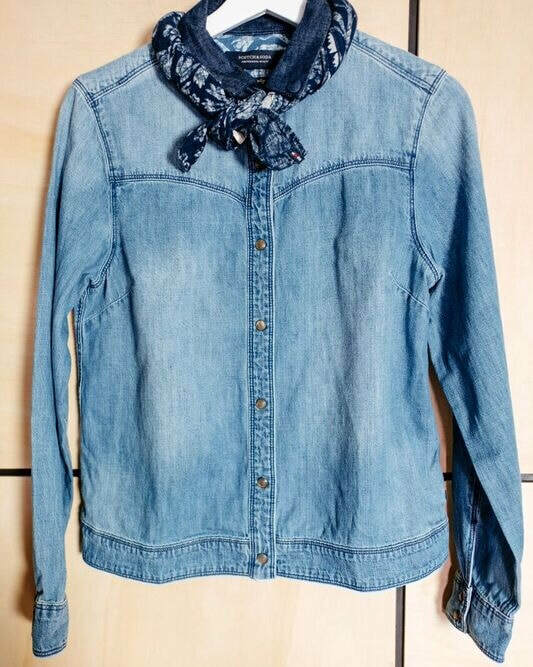 Maison Scotch Mens fashion in store now at Flynn Gallery. Board Shorts, T-shirts, Boxer Shorts, Socks, Gift Packs and more! NEW to Flynn Gallery! GUESS T-Shirts in store now. 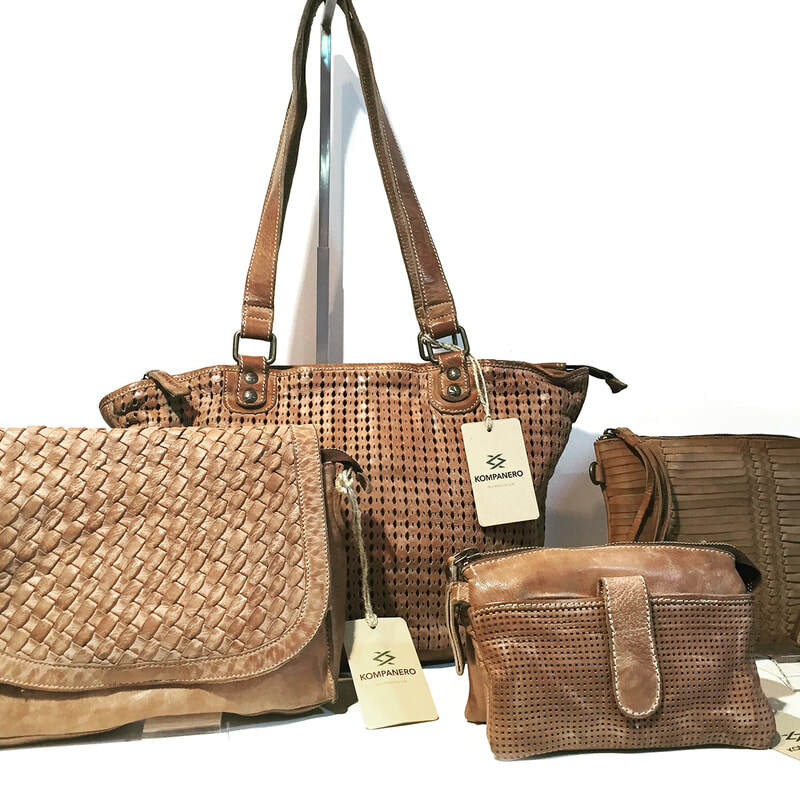 Flynn Gallery stocks a great range of Kompanero vintage washed leather goods including handbags, clutches and wallets. 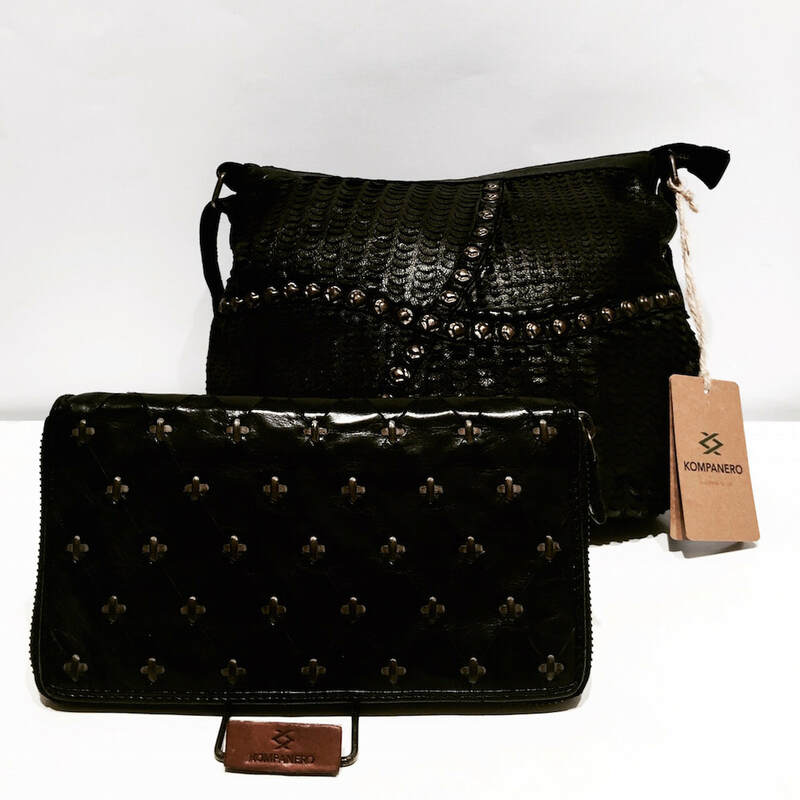 Flynn Gallery offers the ultimate retail experience incorporating fashion, shoes and handbags. We have a large range of designer shoes, boots and heels from around the world. Come in and experience our fantastic footwear at affordable prices. Flynn Gallery offers a large selection of designer jewellery from Australia and Europe. LOVEFROMVENUS jewellery in store now! Fun new range of eclectic earrings to brighten up your summer outfits.